Yes, I would like to receive e-mails on promotions & your newsletter. Premium grade top grain pigskin leather provides great breathability, becomes softer with use and withstands moisture. Red thermal lining is a dense, heavy fabric that provides insulation and keystone thumb is ergonomic offering superior dexterity and durability. 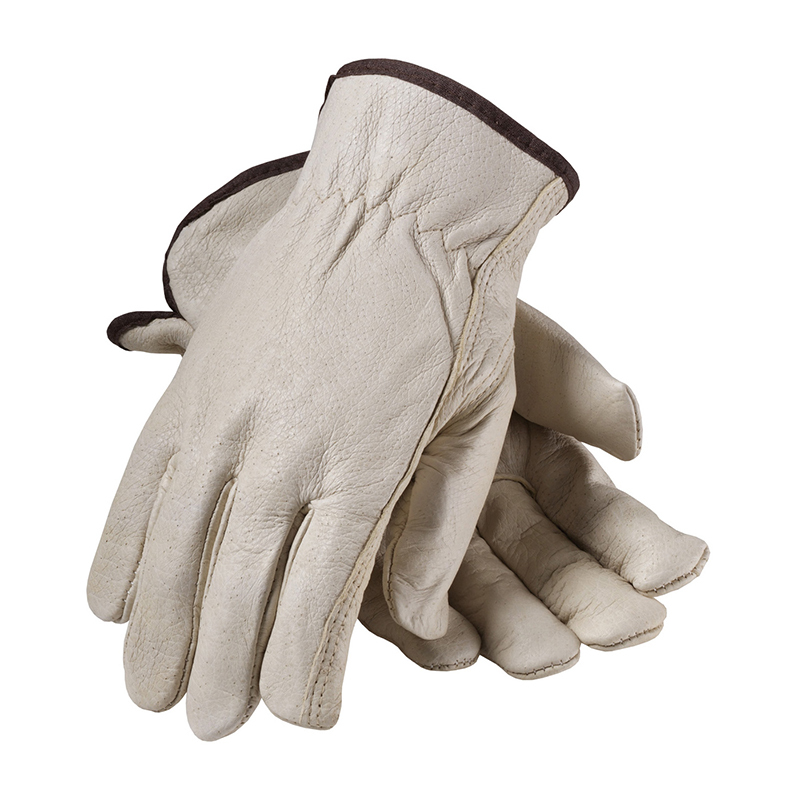 Elastic closure sewn inside glove for safety and comfort, and slip-on style provides great fit. 6dz/cs. © Copyright 2019 National Association Supply Co-operative, Inc.